Box honeysuckle (Lonicera nitida): growing, planting, caring. Did you know? The Latin specific epithet nitida means “shining’, in reference to its glossy leaves. 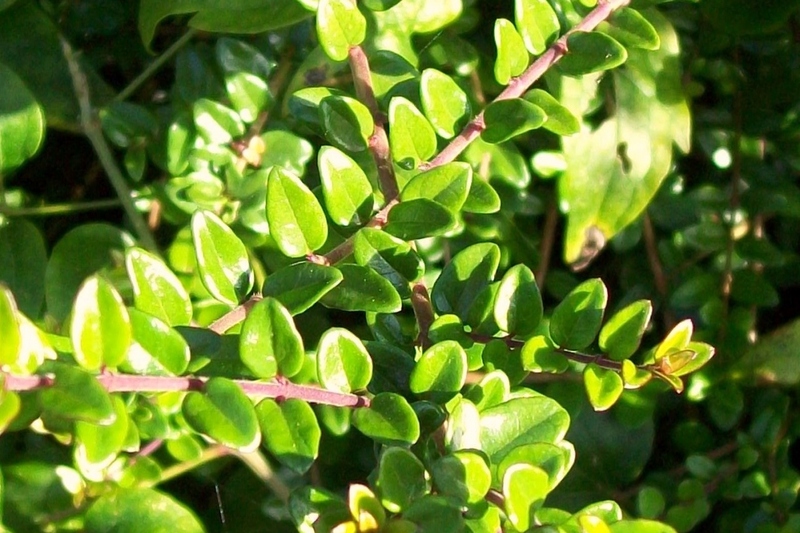 A shrub growing 4–5 ft (1.2–1.5 m) tall with dark green, small leaves and creamy white, fragrant flowers, appearing at the end of spring. 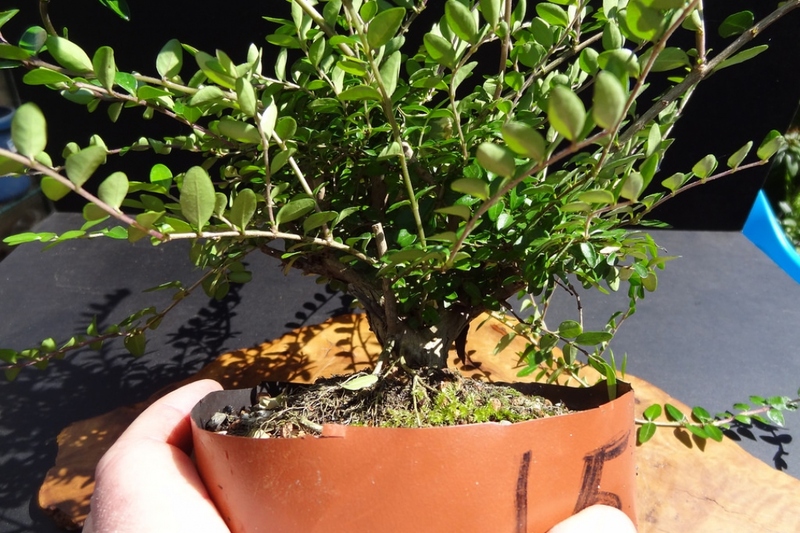 L. nitida is commonly confused with cotoneaster species - the difference between the two is that cotoneaster has alternate leaves while this species has opposite leaves. The shrubby honeysuckle is cut by shortening the ends of the branches to give it a compact shape.